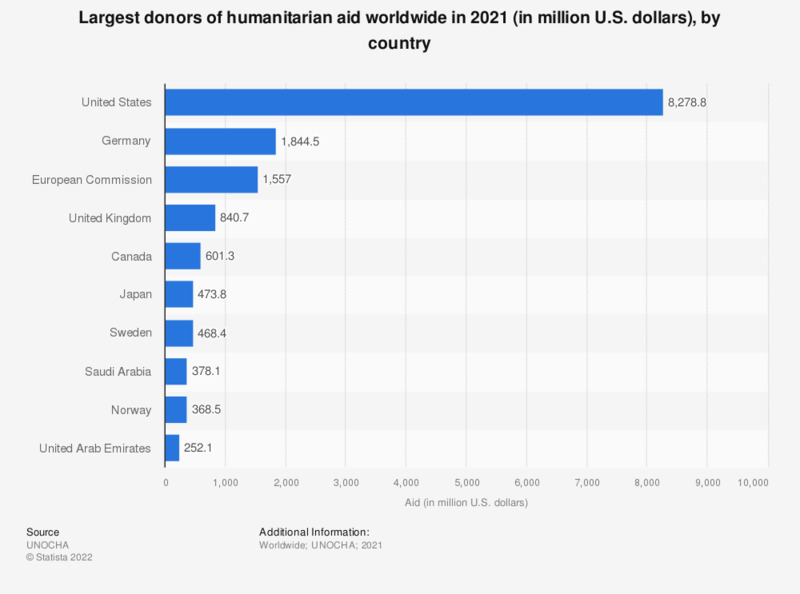 This statistic shows the top donors of humanitarian aid worldwide in 2018. In this year, the United States government donated nearly 4.88 billion U.S. dollars in humanitarian aid worldwide. Do you approve or disapprove of the RAF dropping humanitarian supplies to people who have fled Islamic State/ISIS forces?